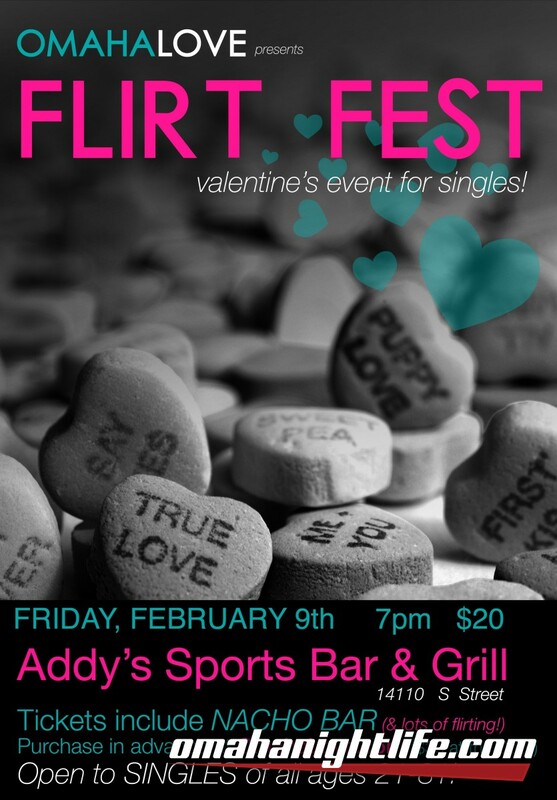 Join Omaha Love and lots of eligible singles for our annual Valentine's Day party! 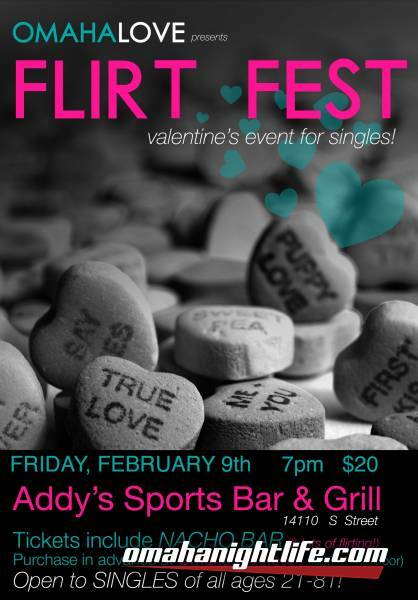 This year we will be at Addy's Sports Bar and Grill for a night of fun, flirting and a shot at love. Tickets are $20 in advance, and include a fully loaded nacho bar. Omaha Love staff will be there with icebreaker games and to facilitate introductions. Open to singles 21-81, so grab your best wingman (or woman!) and join us! 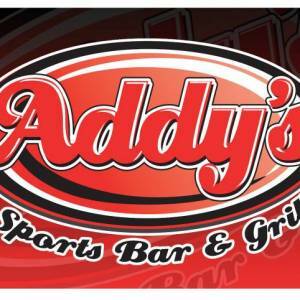 Convivial haunt with plenty of TVs & arcade games serving traditional bar food & beer in big bowls.